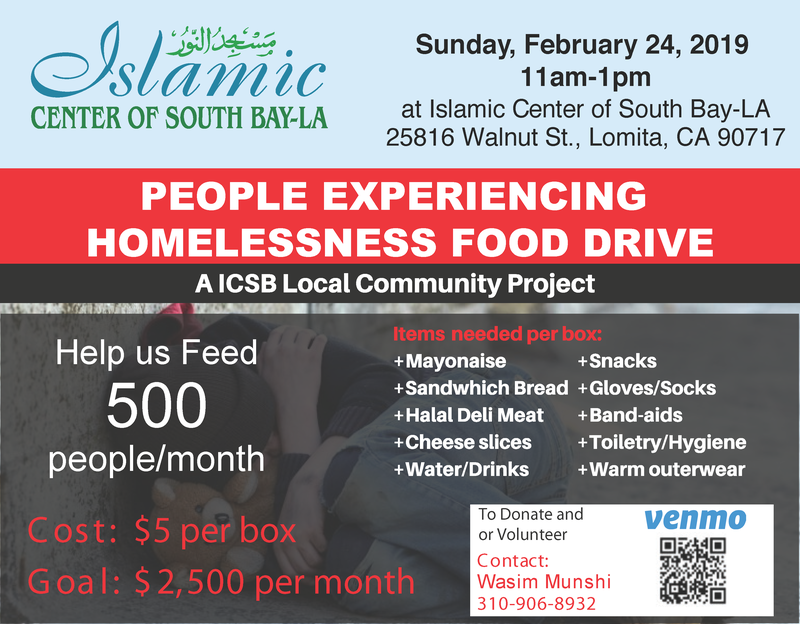 We need your help to feed the needy in our neighboring areas. Its our duty to do what we can to bring food and other needs to the ones that need it the most. Our Boxes contain a winter, sunscreen and sun covers during the summer months a variety of items besides just food – we also provide needed items like warm outerwear winter, sunscreen and sun covers during the summer months. Contact us for more info or Donate Here. You can also reach out to our Food Drive Lead – contact in the below flyer.